Lucy West established Metamorphosis TLC after an outstanding run as Director of Mathematics Instruction in New York City’s famed Community School District 2. During her tenure, District 2 innovated cutting edge professional development practices that have now become best practices—content coaching, walk-throughs, professional learning communities, and lesson study, to name a few. While representing District 2 in the creation of the Institute for Learning at the Learning Research and Development Center, University of Pittsburgh, she co-authored the classic Content-Focused Coaching: Transforming Mathematics Lessons (Heinemann, 2003), with Professor Fritz C. Staub, now in its 16th edition. Lucy also served as Deputy Superintendent of Curriculum and Instruction K-12 for close to 200 schools in Region 9. After orchestrating many successful initiatives and partnerships for the region, she went on to partner with some of the most challenging urban systems in the country. Lucy is recognized internationally for her innovative, effective, and cutting edge ideas and proven practices for transforming schools into thriving multi-generational learning communities. Her experience at every level of the system—from classroom teacher, to building administrator, to curriculum coordinator, to district administrator— and as a consultant to urban, suburban, and rural schools and districts, uniquely qualify her to assist schools and districts. She has consistently received accolades for helping both adults and students become more scholarly and inquisitive about teaching and learning. 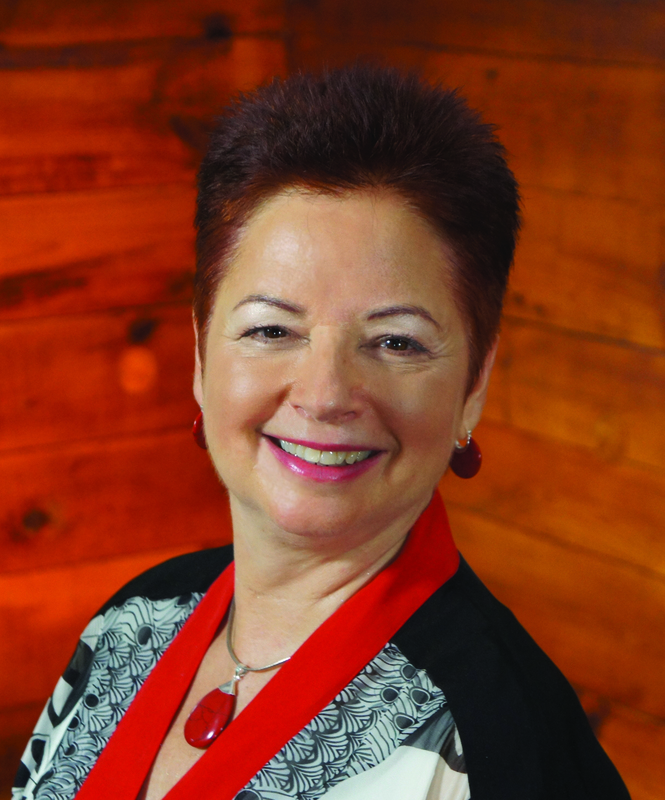 Lucy is a frequent keynote speaker and presenter at national and international conferences, including the Harvard Institute for School Leadership, NCSM, NCTM, ASCD, NSDC, EARLI, and New Leaders for New Schools. She has been an instructor of mathematics education courses for Bank Street College of Education and CCNY’s Mathematics in The City Project. Her two most recent publications are Agents of Change: How Content Coaching Transforms Teaching and Learning (Heinemann, 2013); and Adding Talk to the Equation: Discussion and Discovery in Mathematics (Stenhouse, 2016).